The Complete Series: Books 1 - 7 Available Now! She's a prosecutor chasing demons. He's wrestling them. 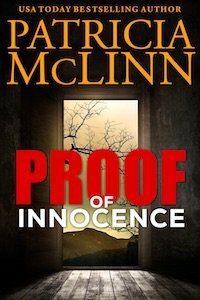 Will they find proof of innocence, or will the demons win? "Colorful characters, intriguing, intelligent mystery, plus the state of Wyoming leaping off every page." 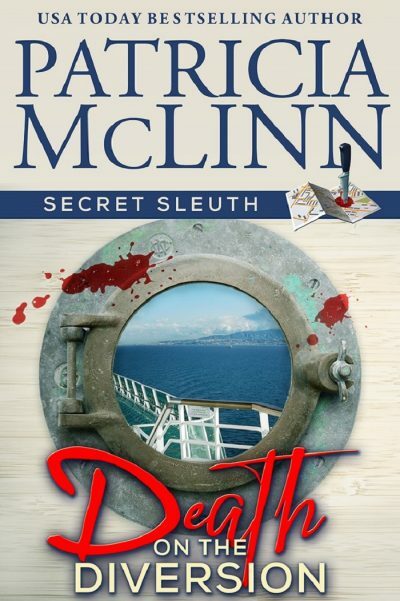 DEATH ON THE DIVERSION introduced a new Secret Sleuth cozy mystery series when you meet accidental investigator Sheila Mackey on a transatlantic cruise ship. Now she’s on land, settling in to her new life and new Kentucky home in DEATH ON TORRID AVE., now available at your favorite online retailer or my Patricia’s eBookstore. 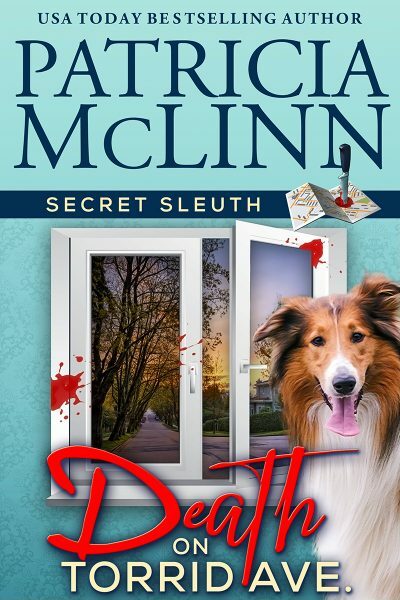 Sheila also adopts a rescue collie named Gracie, and together they must solve a dog park murder. Look for print editions of these two books soon! Season 2 of my Authors Love Readers podcast started in January after a holiday vacation and with some Patreon supporters — thank you! Guests have included mystery writers Rebecca Forster, Paty Jager and R.J. Patterson, and romance authors Brenda Hiatt and Laura Durham. Also look for Author World updates, including my take on a recent case of plagiarism, and some fun bonus material and outtakes. Yes, the Caught Dead in Wyoming series is continuing! I can’t write as fast as you can read, but the next book (No. 8) is titled HOT ROLL and is scheduled to arrive in June. The title refers to a broadcast term that can mean cutting away from an interview to “b-roll” (scene-setting or explanatory footage) or, in more dramatic situations, reporting live from a bureau or TV truck because of time constraints. You can pre-order this new cozy mystery now at all the major retailers. 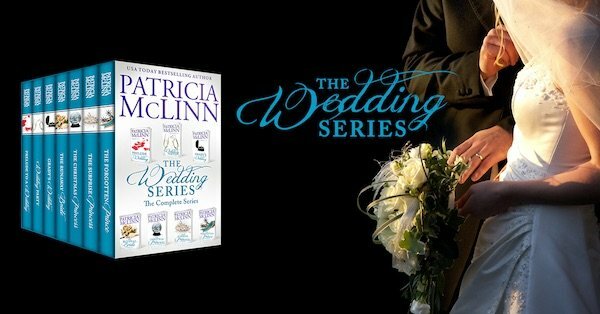 Patricia McLinn is the USA Today bestselling author of mystery, romance, women’s fiction known for strong characters, touches of humor, connected stories, and settings that make you want to move in. She had 27 books in 25 years in traditional publishing. Having secured the rights back to a number of her earlier books, she began indie publishing in early 2010. That made her officially a hybrid author, since she also still had books under traditional contracts. 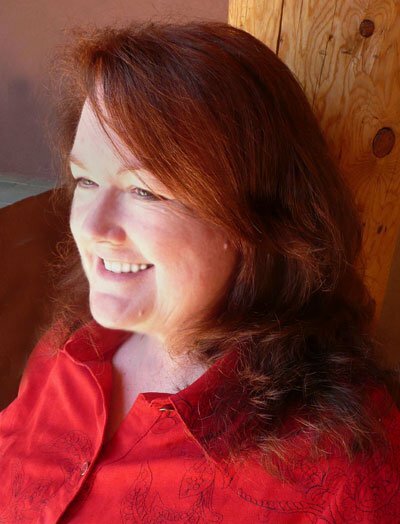 In mid-2015 she left the final traditional publisher and has been happily 100% independent since. Patricia is also the host of Authors Love Readers, a weekly conversation between authors about how and why they create stories. The podcast covers lots of genres and all kinds of books, so if you love reading, visit every Wednesday for a new episode.